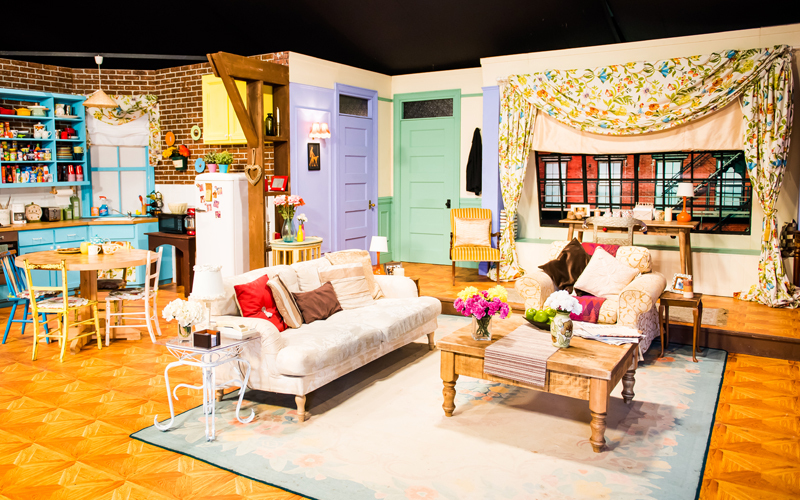 Have you booked your tickets to FriendsFest yet? No? Could you BE any later? 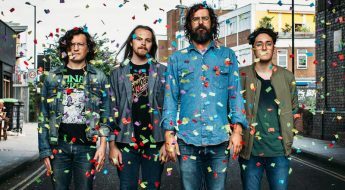 Following last year’s sold-out tour, it’s making its way to Brighton next month and we can’t wait. Saturday and Sunday tickets have already gone, but you’re in luck as the lovely people behind this immersive celebration of all things Ross, Rachel, Chandler, Monica, Phoebe and Joey have got five pairs of tickets up for grabs, just for BOTI readers. So gather your inner Monica and enter today for the chance to wander around spot-on replicas of the friends’ apartments and recreate some of the long-running series’ most iconic moments, from the famous fountain scene in the opening credits to the painfully funny PIVOT! section. Get comfy in Central Perk and pose with original memorabilia as you tuck into a piece of nostalgia pie.